The Director of the Centre for the History of Violence at the University of Newcastle, Professor Philip Dwyer, has been awarded an Academic Writers Residency by The Rockefeller Foundation to conclude work on "The Dark Side of Empire: Violence and Colonialism in the Old and New Worlds, c1780-1820." Dwyer, a Professor in the School of Humanities and Social Science, will undertake the residency at the Bellagio Centre on Lake Como, Italy. This will enable him and his collaborators - History of Violence colleague Professor Lyndall Ryan and international collaborators Associate Professor Nigel Penn (University of Cape Town) and Assistant Professor Barbara Mann (University of Toledo) - to come together to finalise their research into one of the most difficult issues in recent history - the relations between the colonizers and the colonized. This work, which began as an ARC-funded Discovery Project in 2011, is the first study to investigate the use of violence, and in particular massacre, as a strategy of colonial expansion, and to place its incidence in the context of conquest in North America, Australia, South Africa and Europe in the same historical period. The research re-thinks the language used by historians to describe the process of conquest and colonization, and the extent to which violence was used as a colonizing tool, at the end of the eighteenth and the beginning of the nineteenth centuries. Their research to date is leading to the conclusion that this period was a watershed moment in the history of colonization, and that the American, as well as the French revolutionary and Napoleonic wars precipitated a shift in attitudes towards colonization in which conquest, violence and massacre became inevitable features. This attitudinal shift also provides an important means of explaining the colonizing process during these decades. The manner in which conquering and conquered societies interrelated has become particularly important for understanding how societies identify with their past, and especially how contemporary race relations are, in part, determined by our understanding of the past. Dwyer and his colleagues hope that this work will yield new conclusions about violence in history, and reverse accepted norms surrounding the interactions between conquerors and subaltern peoples. Recovering the voices of the marginalised and oppressed is important, and yet it is something that to date has been largely neglected for the period under consideration. In this project, the voices of the conquered will be resurrected through an examination of oral histories, rock art, paintings, memoirs, correspondence and diaries, and archival collections. 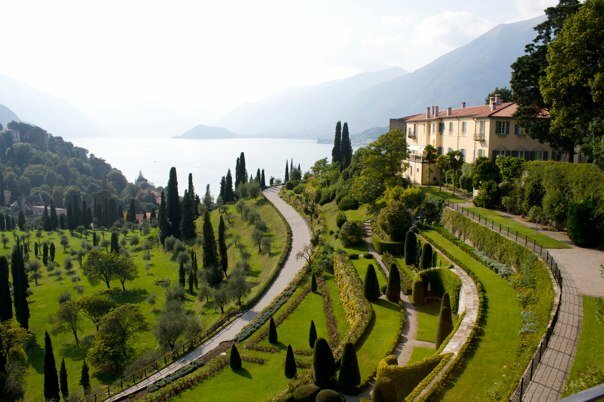 The Bellagio Centre's Academic Writing Residency program offers academic, artists, thought leaders, policymakers, and practitioners a serene setting conducive to focused, goal-oriented work, and the unparalleled opportunity to establish new connections with fellow residents from a stimulating array of disciplines and geographies. The Bellagio Center community generates new knowledge to solve some of the most complex issues facing our world. Professor Dwyer and colleagues will take up the residency in November this year. See information about studying a Bachelor of Arts with a major in history at the University of Newcastle.